Total Dental Care offers dental crowns in Germantown, MD. Call us today at 240-813-9111 to learn more and schedule an appointment. If a tooth has more extensive decay, a dental crown may be the ideal aesthetic and functional restorative solution. Choosing to have a crown placed can preserve the natural tooth, which is always the goal as preserving the natural teeth helps maintain the supporting bone structure and stability of the surrounding and adjacent teeth. 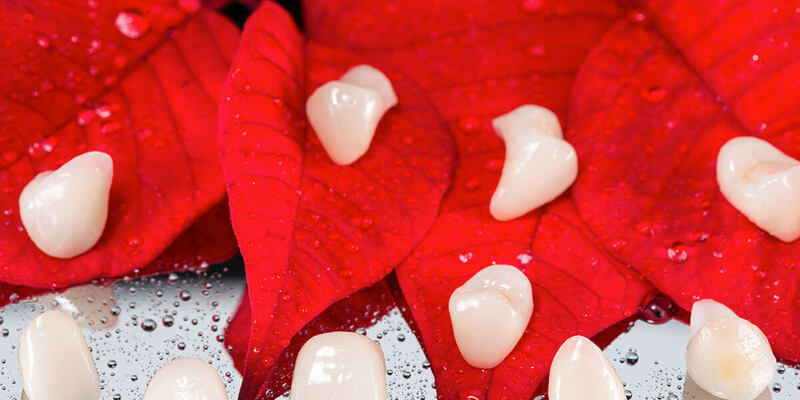 Our amazing team of dental professionals will help select the type of crown best suited to your particular needs.